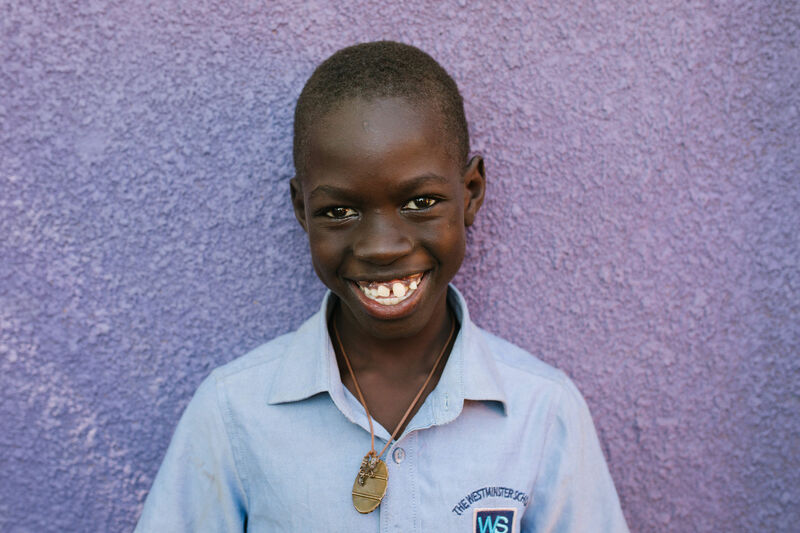 Joel has been an orphan since he was only 2 months old and since losing his parents, stayed with an auntie in Moroto (Northern Uganda). Joel’s eldest brother, Simon Peter joined the PFP program in 2016 and vowed to come back for Joel as soon as he was able. The opportunity finally presented itself in August 2017 and Simon Peter made the trek up to Northern Uganda to look for Joel. 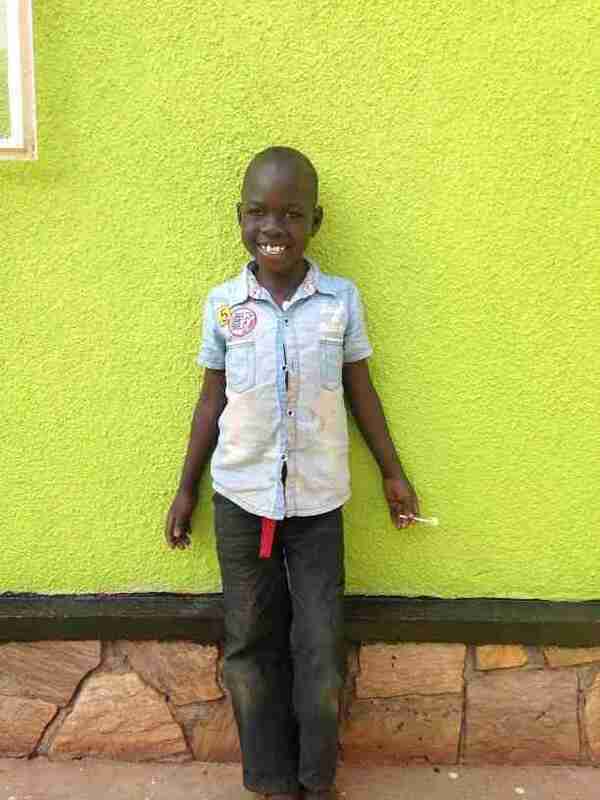 When SP traveled to Moroto to look for him, he found Joel very sick, after being abandoned by the auntie. He had been left with a village mate and was not being looked after. He had a jigger infestation in his feet and was sick with malaria, typhoid, syphilis and a skin infection, which had turned into a systemic infection. Simon Peter had the opportunity to rescue his brother and to bring him home to safety. Joel received all of the necessary treatment and has made a full recovery. He is now a part of the PFP family and will never be alone again. We are so proud to play a part in this young man’s life and we cannot wait to see who he becomes.